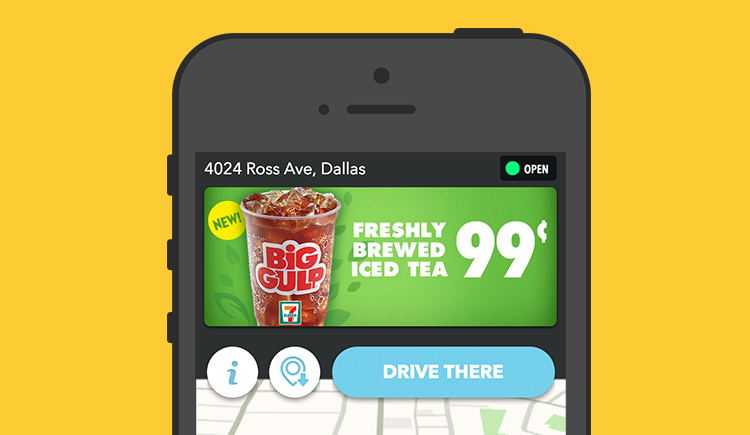 At Waze, we are constantly analyzing trends based on the driving behavior of our users. We look at data around where, when, and how often people are driving, so we can both improve our product and deliver useful insights to brand partners. One area we pay close attention to is times of year when there's an unusual amount of people on the road. We see one of the biggest increases in traffic during Memorial Day each year. 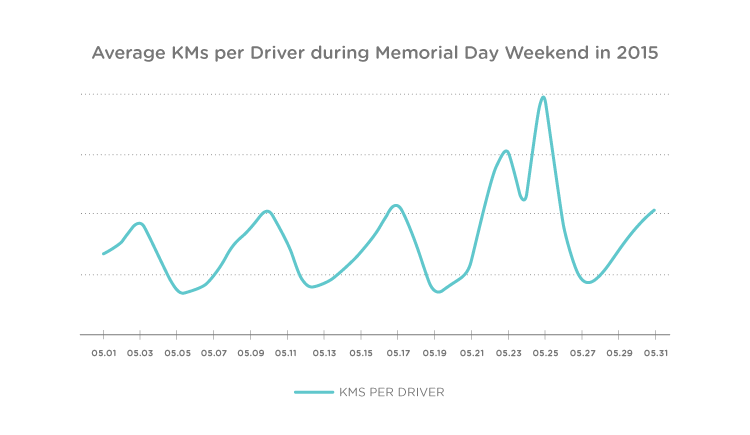 Last year, over Memorial Day weekend, we saw an average increase of 27 percent in miles driven (compared to the rest of May), with Saturday and Monday being the most popular days to drive. We also saw a 20 percent increase in users checking Waze and the traffic conditions on the Friday before the weekend. Many marketers focus their spring campaign messaging around gifting holidays like Mother's Day and Father's Day, but for some industries, it's also important to consider tailoring messaging around times when people tend to travel. Industries that benefit from a more active consumer base on the road include fuel, auto, QSR, hospitality, and retail. Another thing to consider is that more activity on the road doesn't necessarily equate to longer distances. People who stay local may be going out more frequently, too. 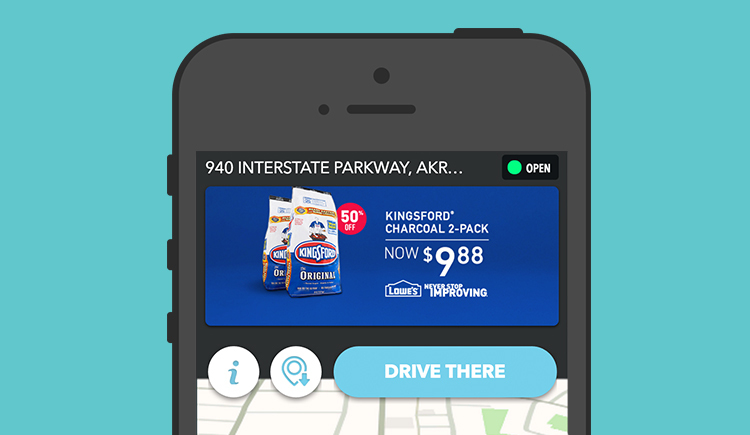 On Waze, we've seen success with seasonally tailored campaign messaging. Leading home improvement chain Lowe's decided to capitalize on the increase in local traffic over Memorial Day by messaging to people who were heading to a barbecue, offering a deal on charcoal to incentivize more store visits. Nationwide convenience store chain 7-Eleven also took advantage of the long weekend to promote the launch of a new summertime drink. In both cases, the messaging is simple, timely, and relevant, based on what we know about the driving behavior of our users. Don't forget about Memorial Day as you are planning for spring and summer campaigns. Plan ahead and think about tailoring your message to people on the road looking to enjoy the first warm days of the year. If your strategy includes native ad platforms like Waze, think about what unique data insights each platform can provide, and use it to your advantage.